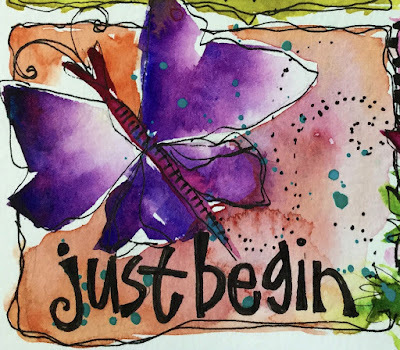 Whimspirations: ...LOOK WHAT'S UP NEXT FOR MAY! 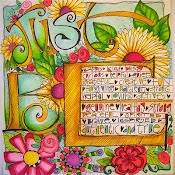 EXPRESSING FAITH WITH WHIMSICAL ART…. 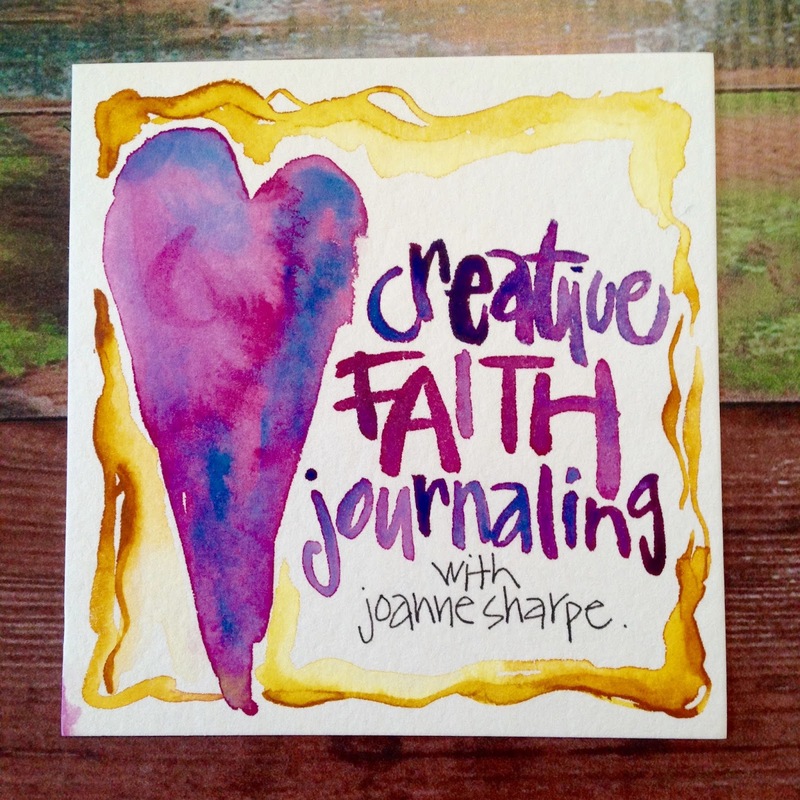 CREATE FAITH THEMED ART in a journaling bible or art journal or sketch book. LETTERING! PAINTING! DRAWING! 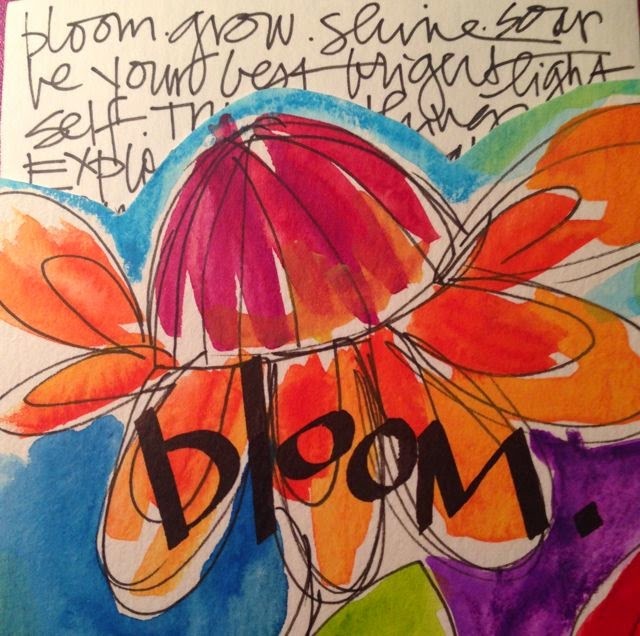 COLORING AND COLLAGE! Dynamic artful techniques and so much more. 12 THEMED PROJECTS for prayer, meditation, reflection, sharing and giving. INSTANT ACCESS INTO THE CLASSROOM FOR INTRODUCTION AND SUPPLY LIST. Okay, I've watched and listened to this video about 5 times!!! Not only do I want to take the class but I love that music. Can I ask what it is?